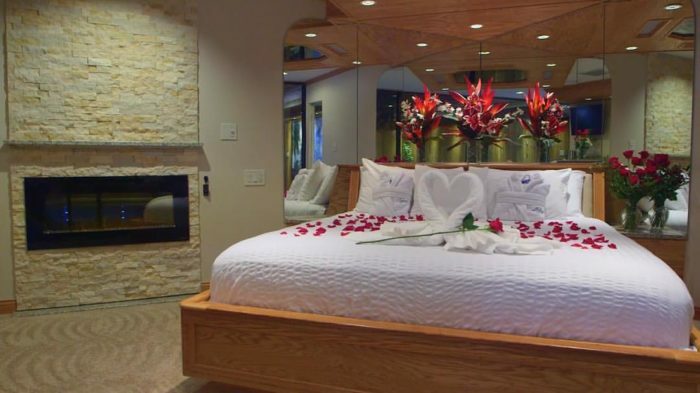 If you’ve been thinking about taking your honey somewhere nice to show them how much you care, might we suggest you surprise them with on of these romantic getaways? From themed rooms to hot and fresh breakfasts, these hotels have everything you need to romance your loved one. 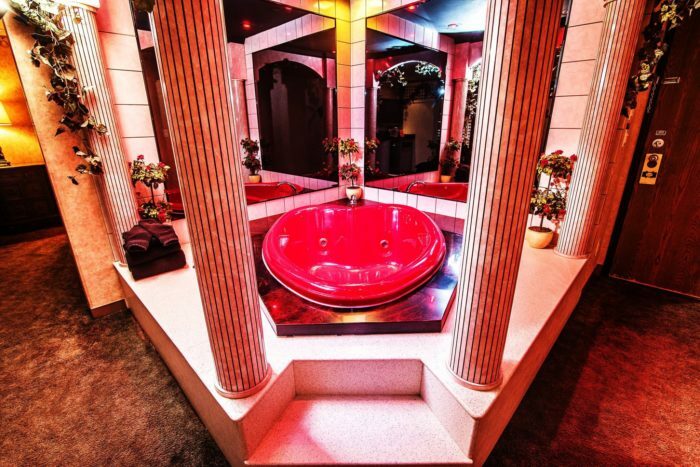 Pools, whirlpool tubs, saunas, and much more abound in these fabulous suites. Scroll on for more details. 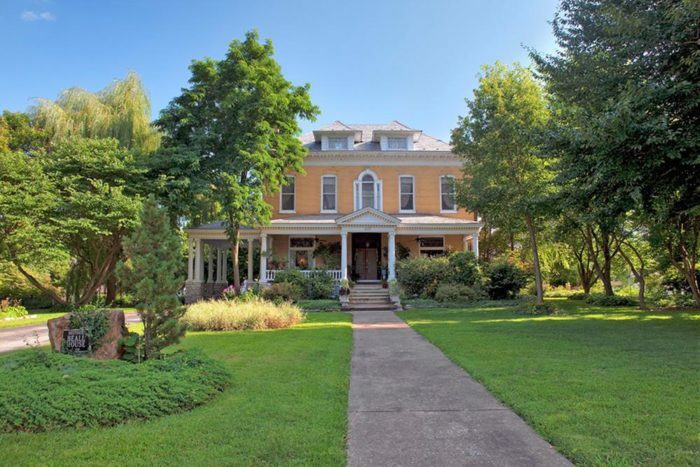 Built in 1902, this charming mansion became a hotel in 1998. 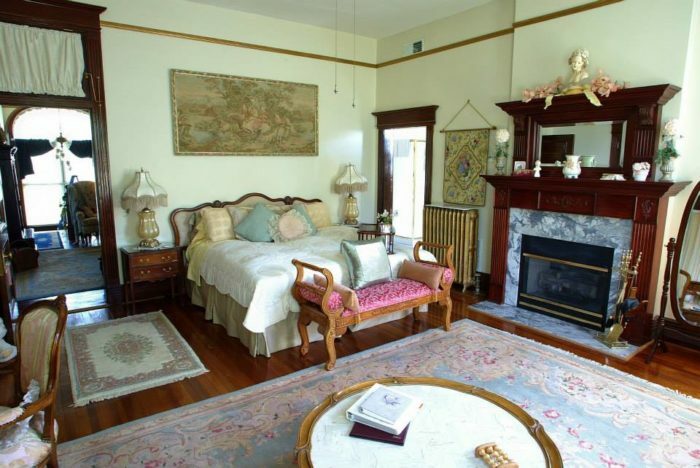 It is known for its vintage decor and lovely amenities that will help you relax. 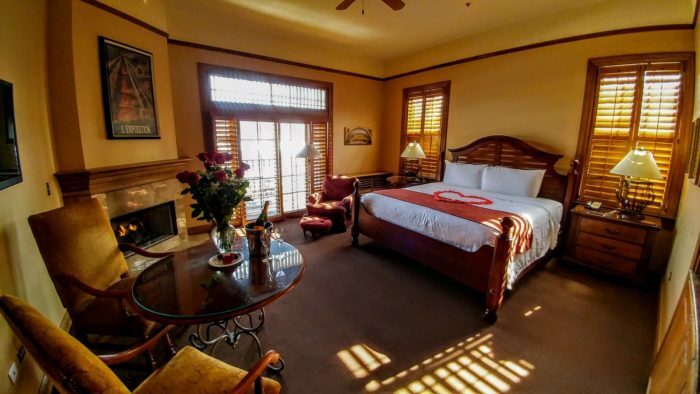 You'll find feathered beds, whirlpool tubs, and fireplaces as well as unlimited chocolates available in your room and throughout the house. 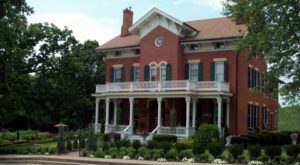 Located near St. Louis, there are many date-night possibilities nearby, including wineries, antique shops, and natural attractions. Get more details here. 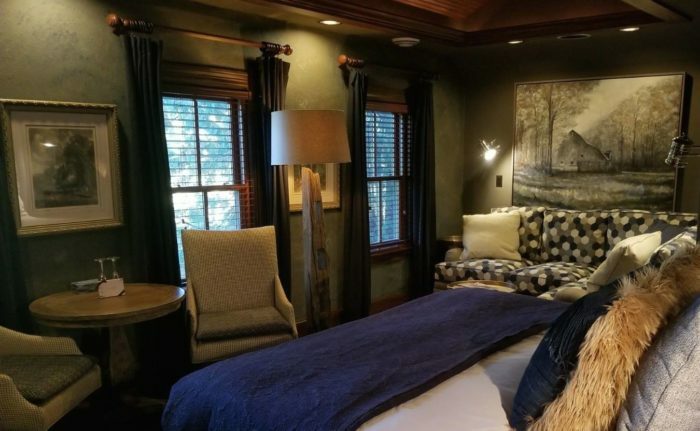 This cozy home features two romantic suites to choose from as well as luxurious amenities like a fireplace, private seating areas, a marble bathroom with a claw-foot tub, fluffy robes, luxury body products, and a Keurig coffee maker. A hot and fresh breakfast is available each morning, and you can even enjoy it in the gazebo. 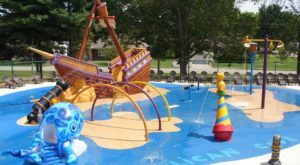 Situated in southern Illinois, you'll find many nearby attractions in Springfield and St. Louis to further help you treat your loved one right. Learn more about this getaway here. 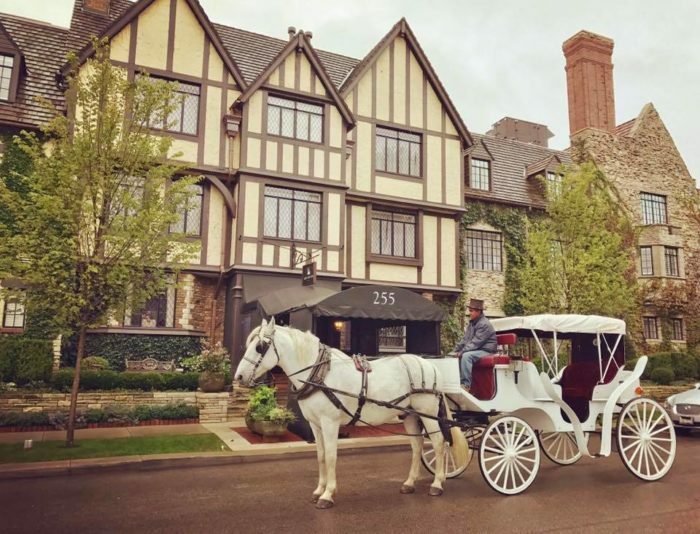 This is the best of Illinois' romantic getaways if you like luxury and history. Listed on the National Register of Historic Places, this building became a hotel in 1929, though it was built in the 1860s. 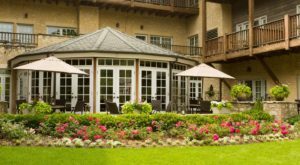 Featuring immaculate gardens, 55 guest rooms, and luxury amenities like fireplaces, walk-in showers, and nice tubs, this upscale retreat is like an English dream. 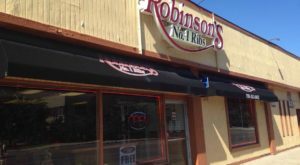 Dining options, event space, and other surprises await. Click here to learn more. 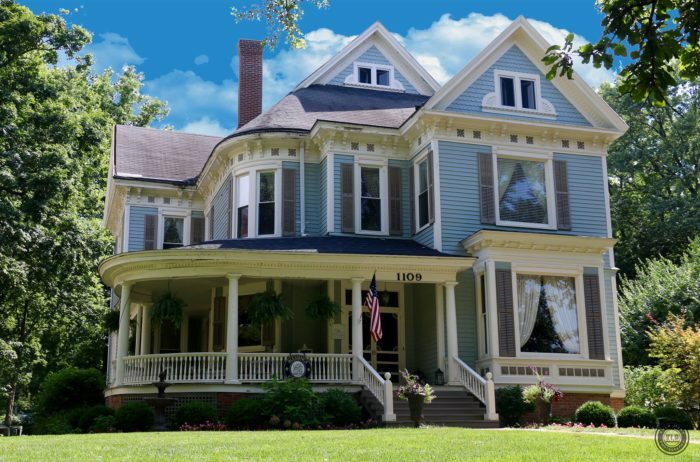 Located in the countryside around Illinois' premier resort town, this marvelous bed & breakfast is incredibly gorgeous. If you love privacy, you'll want to stay here. 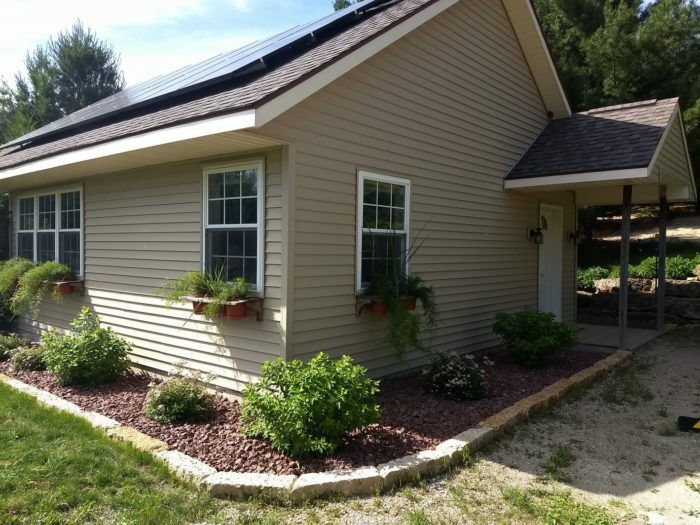 Guests get their own cottage with a Jacuzzi, walk-in shower, fireplace, and a kitchen with a mini fridge and microwave as well as silverware and dinnerware. In addition to the best breakfast you've ever eaten each morning, cookies will be left in your room each day. 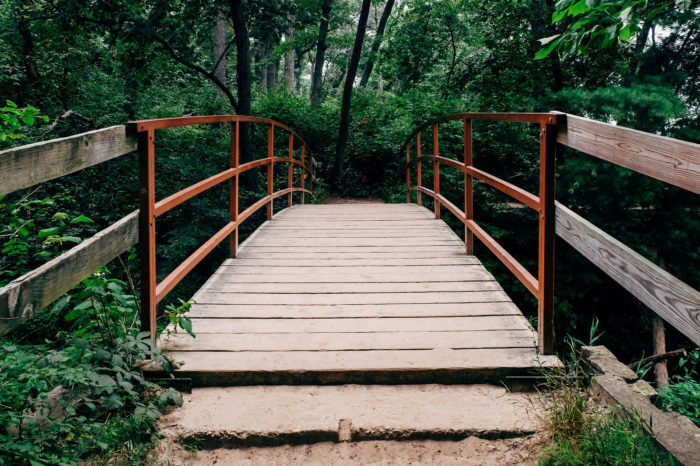 Learn how you and your loved one can get away from it all here. 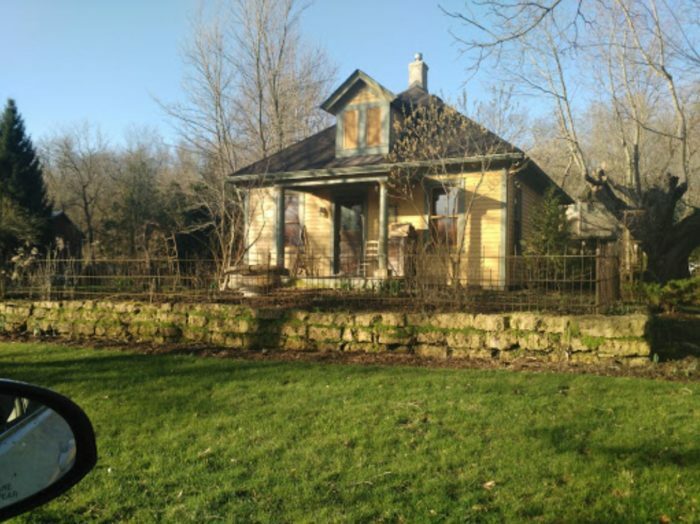 This is seriously the most unique of Illinois' romantic getaways as it features about a dozen themed rooms. Stay in a jungle, go on a deep sea adventure, visit outer space, and go back in time with a Roman-themed room. A winter paradise, African safari, cozy cottage, and red romance room await. This place is located in the middle of nowhere, meaning you'll want to just hole up in your room all night. Get more details about this unbelievable hotel here. This is an upscale hotel you may never want to leave. 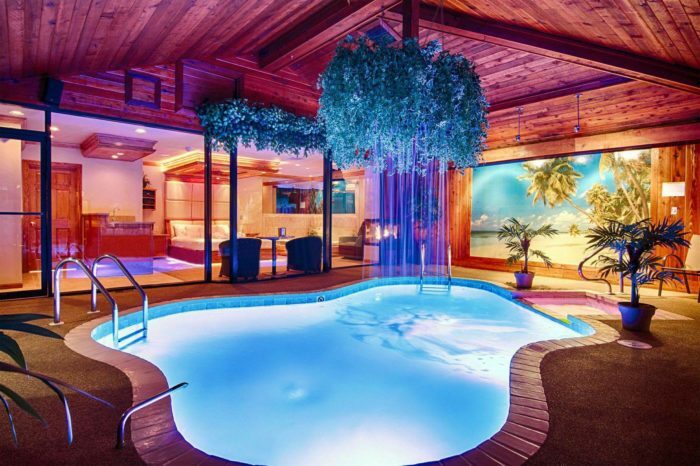 It is the only one of Illinois' romantic getaways that lets you book a room with its very own pool. Many of the rooms also have massage chairs, steam rooms, waterfalls, slides, fireplaces, and robes. 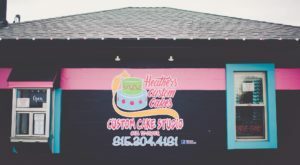 There are several locations throughout the state; the first one opened in 1974. 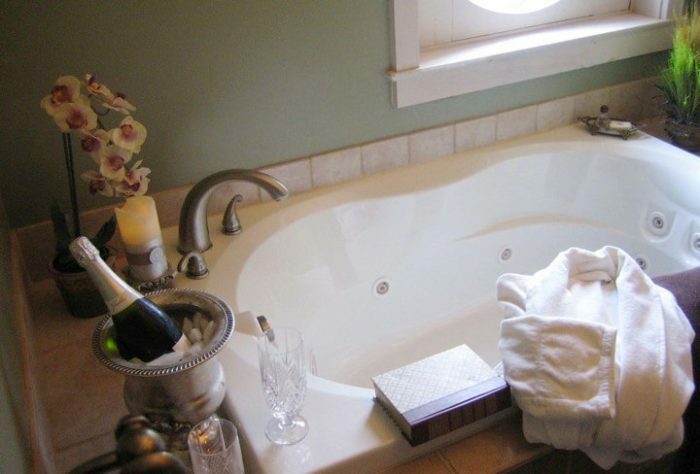 Couples can even choose to add romantic enhancements such as roses, petals, balloons, chocolate-covered strawberries, massage oil, bubble bath, and more. Get more details here. This gorgeous getaway is situated in a riverside resort town that is full of history. The building has been standing since about 1974 but has only been a hotel since 1993. 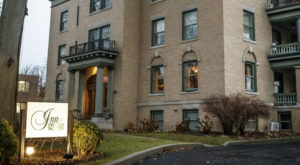 It is European-style and spans 5,800 square-feet. Each morning, guests enjoy a breakfast buffet as well as fresh cookies. Rooms have either a balcony or patio, a fireplace, a whirlpool tub, and luxurious robes and slippers that will make you want to stay forever. 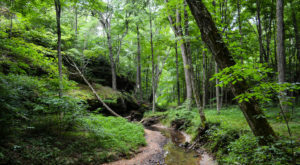 Click here for more information about this lovely place. 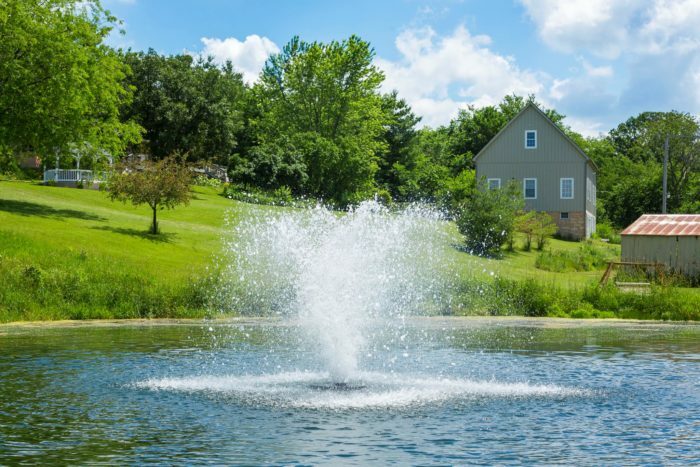 Yet another Galena getaway, this one features vintage cottages on a 500-acre property. Guests enjoy a tranquil farm and gardens as well as a hot and fresh breakfast each morning. 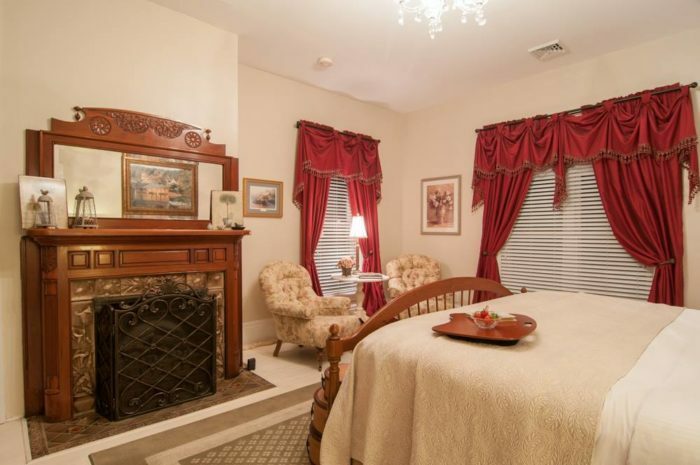 Rooms have fireplaces, porches, whirlpool tubs, walk-in showers, and king-size beds with extravagant furnishings. Find out more about this excellent retreat here. 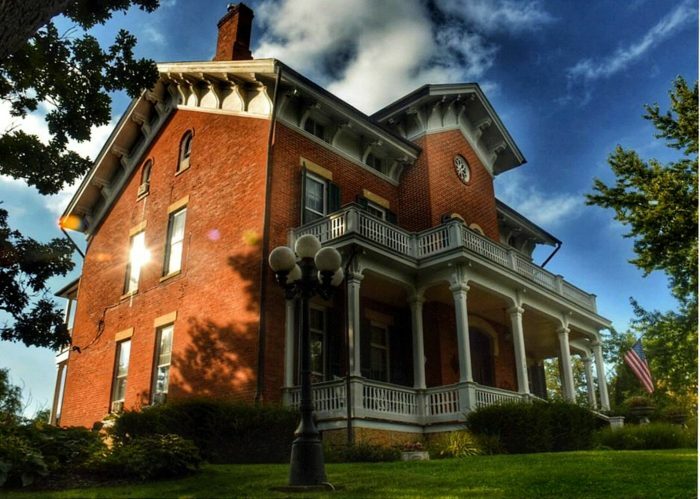 If you love history, this mansion will whisk you away to the mid-1800s. 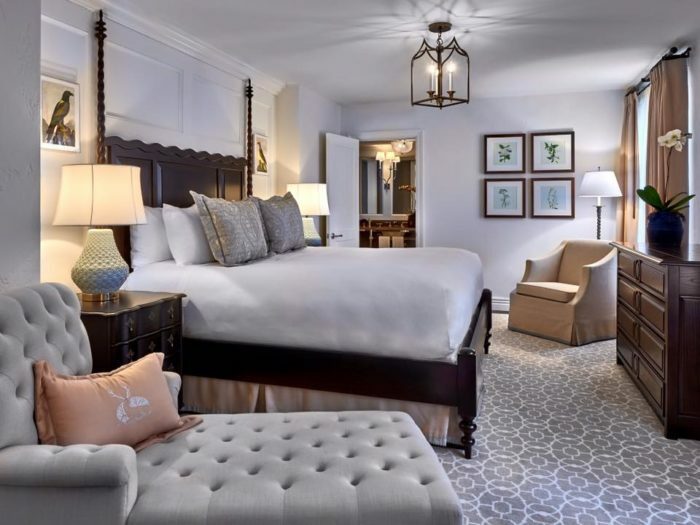 You'll find tranquil gardens, immaculate seating areas, and upscale amenities such as Jacuzzi tubs, flat screen TVs, and top-notch beds fitted with Egyptian cotton linens and pillowtop mattresses. A farm-fresh breakfast is served each morning, and you won't want to miss it. Get more details about this romantic place here. 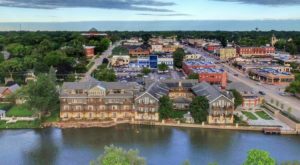 While you’re planning your perfect couple’s vacation, try to schedule a meal at one of these 21 romantic restaurants in Illinois. 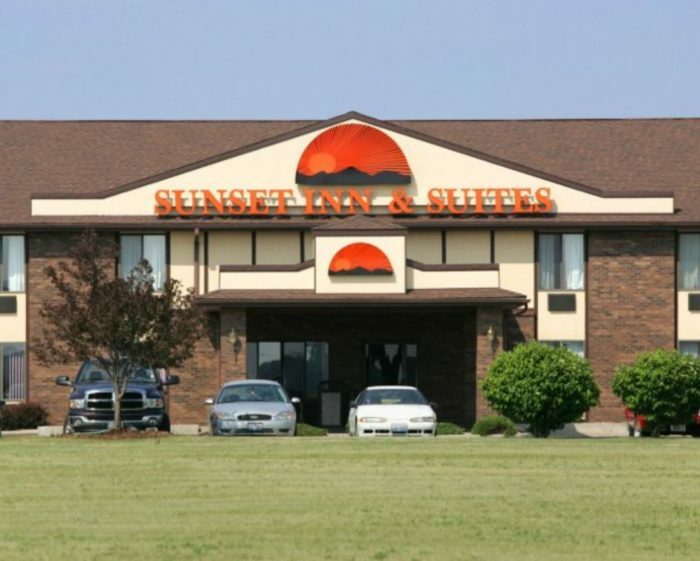 Where else can you find romantic getaways in Illinois? Share your favorite hotels with us below in the comments.